It all began with a line of Persian poetry . . . Anna and Nouri, both studying in Chicago, fall in love despite their very different backgrounds. Anna, who has never been close to her parents, is more than happy to return with Nouri to his native Iran, to be embraced by his wealthy family. Beginning their married life together in 1978, their world is abruptly turned upside down by the overthrow of the Shah, and the rise of the Islamic Republic. Under the Ayatollah Khomeini and the Republican Guard, life becomes increasingly restricted and Anna must learn to exist in a transformed world, where none of the familiar Western rules apply. 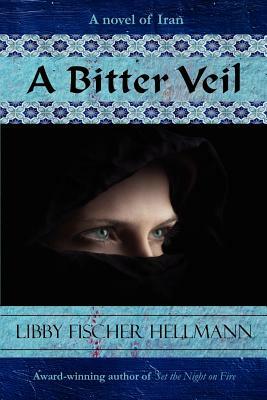 Random arrests and torture become the norm, women are required to wear hijab, and Anna discovers that she is no longer free to leave the country. As events reach a fevered pitch, Anna realizes that nothing is as she thought, and no one can be trusted...not even her husband.